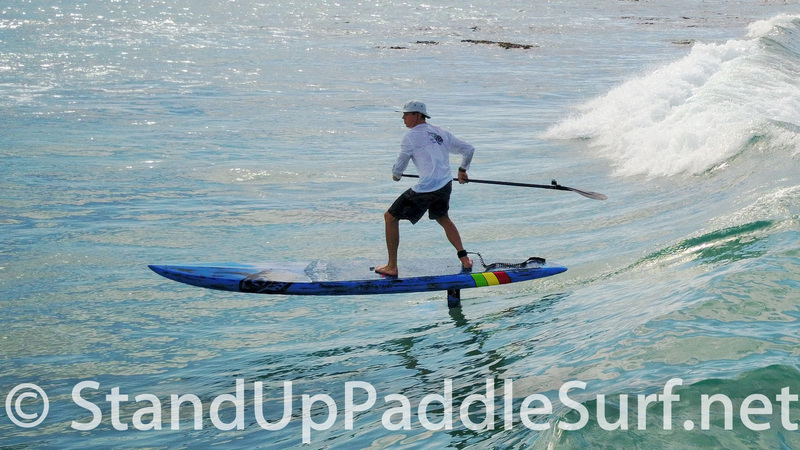 We hope you enjoyed our three-part episode on SUP Hydrofoiling. Aloha and see you on the water! This entry is filed under Accessories, Gear Previews, SUP Surf, Sessions, Tips. You can follow any responses to this entry through RSS 2.0. You can skip to the end and leave a response. Pinging is currently not allowed.